It’s now that time of the year when Rhododendrons and Azaleas are starting to put on vibrant displays of colour the length and breadth of the country. 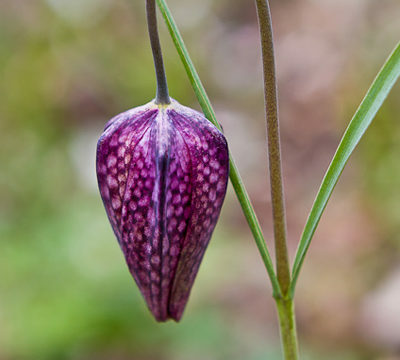 As a garden designer working in areas where these plants thrive, I was delighted to find out that specialist grower (and Chelsea Flower Show gold medal winner) Millais Nurseries, can be found a mere 20 minutes away by car from my base in Petersfield. Millais Nurseries which is located on a quiet country lane between Hindhead and Farnham in Surrey, was established in 1970 and continues to be run as a family venture by David Millais whose predecessor JG Millais, a great botanist and plant hunter, was writing about Rhododendrons as far back as 1917. So what’s the appeal of rhododendrons? Other than deciduous Azaleas, Rhododendrons are evergreen, and there aren’t many evergreen plants which have such a wonderful display of flowers. Colours range from white, through pink to red, with mauves and purples, and yellows and oranges thrown in for good measure. Rhododendron ‘Crosswater Belle’, a cinnabarinum hybrid raised by Ted Millais. 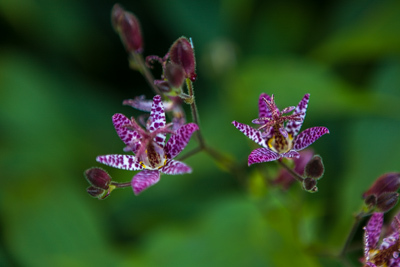 Flowers vary in shape and size from the floriferous dwarfs, through dainty bell shaped R. williamsianum and R. cinnabarinum types to the huge trusses of some of the tall growing hybrids and species. 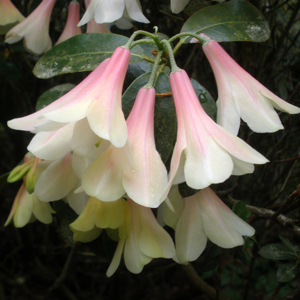 There is also the lovely scent particularly with deciduous azaleas, and wonderful foliage on many species. Recent research has shown that some of the taller growing hedging varieties make some of the most effective sound barriers due to their downward pointing leaves. A common complaint of new clients who live in areas where rhododendrons thrive is that they have a very limited period of interest. Lots of colour in April/May and then it’s all over. I think that’s mainly due to the lack of other planting interest in their gardens, but are there varieties which flower earlier or later than usual that you would recommend to extend the season? Rhododendrons have as long a flowering period as most plants, lasting up to 4 weeks when planted in shade. 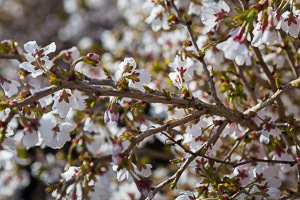 While the main season is in April and May, we specialize in varieties which extend the season. One of the earliest is R. dauricum ‘Midwinter’, which flowers in January. We then have a continual season of colour through to July and August with the lovely white flowered and scented ‘Polar Bear’, and the orange flowered R. cumberlandense which we have been using to breed a new strain of late flowering azaleas which we will launch in the next couple of years. We are also stocking some new German varieties such as ‘Autumn Magic’ which start to flower in September and October. Are rhododendrons & azaleas okay to grow in pots? And if so, for how long? 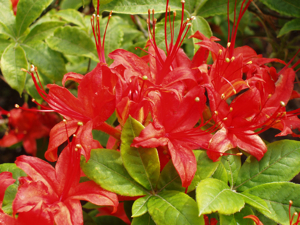 The R. yakushimanum varieties and evergreen azaleas are excellent in pots as they are tough and stay low growing. 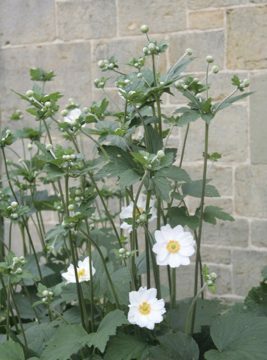 They will grow in a sunny position, but are best moved into light shade where the blooms will last longer. 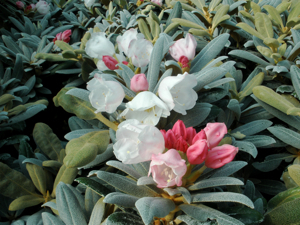 Rhododendrons do not like heat, so do try to avoid hot South facing patios and sun-traps. We like to re-pot all plants on the nursery every year so that they remain fresh and vigorous. This is best in a garden situation too, but they should certainly not remain in the same pot for more than 3 years or they will become pot-bound and look tired. It is best to re-pot in the autumn, choosing a pot which is 75-100mm wider than the old pot, and do use a good ericaceous compost with slow release fertilizer. Are there any particular varieties that might work well in formal settings, eg small shrubs which form a naturally rounded or domed shape, or that can be clipped a little to stay compact & neat? 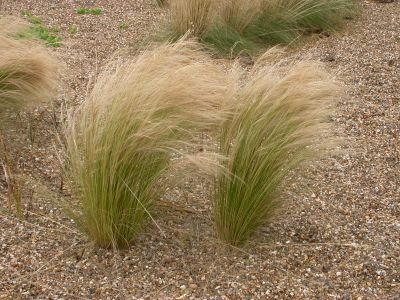 Again the R. yakushimanum varieties make naturally dome shaped plants, growing to about 1 metre height and spread in 10 years. If you clip Rhododendrons there is a danger that you will spoil the flowering for the following year, so it’s best to choose the right plant for the right position to save clipping. Evergreen Azaleas can be clipped into shape straight after flowering, and will still form flowers for the following season. If you don’t garden on acidic soil, other than adding ericaceous compost when planting, what else should you do to ensure they thrive, or is it a waste of time trying?! Trying to change the pH of your soil is difficult, typically fairly short lived and not really environmentally sound. Far better is to grow a variety grafted onto the new Inkarho ‘lime tolerant’ rootstock which a consortium of German nurserymen spent 20 years, and 20,000 seedlings developing. Inkarho plants are grown under licence and are one of the few plants we have to buy in. They are particularly recommended for soils up to pH7.5, and they also grow well on heavy clay soils. 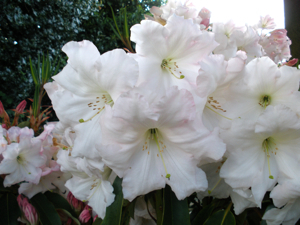 They are strong growing, hungry plants, so they do need a bit more feed than most Rhododendrons. I’m always looking for tough, reliable, easy plants for my clients. Are there any varieties you would particularly recommend with this in mind? And can you recommend any fast-growing varieties which provide good evergreen screening? Take a look at the list of varieties in this link to our Advice Centre. It shows the toughest, fastest and easiest to grow plants best suited for hedging. How about periods of drought or really wet weather like we’ve had recently. Can most rhodies adapt? 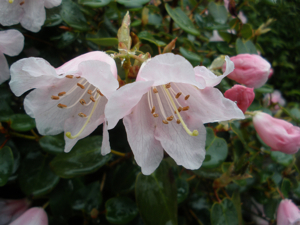 Rhododendrons like moisture, but not wet conditions. Their roots are fine and surface rooting, and they are not good at competing for moisture with tall thirsty trees. In periods of summer drought, particularly on dry sandy soils, it may be necessary to irrigate during June, July and August. Give a proper deep soak once per week rather than a light sprinkle every day. This last winter has been a challenge for many gardeners, and I have recommended extra drainage in several situations. Because Rhododendrons are surface rooting, they should always be planted high in the ground to give better aeration and drainage to the roots. Planting too deep is the number one cause for failure of a Rhododendron. It’s always nice to put scented plants by pathways, doorways and seating areas. Are any/many rhododendrons scented? Everyone likes a good scent, and our scented range is very popular especially as most varieties are not available elsewhere. We list nearly 140 different scented varieties. By far the most popular are R. luteum, the common yellow deciduous azalea, and tall growing hybrids such as the Loderi cultivars. 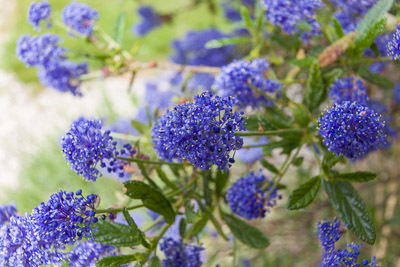 Take a look at our list of scented plants. Will you be going for Gold again at this year’s Chelsea Flower Show? Yes we have several hundred plants reserved for the RHS Centenary Chelsea Show, where we will be exhibiting ‘100 years of Rhododendrons’. This year we have a larger exhibit showing the development of the wonderful range of Rhododendrons through the years, starting with some of the earliest species collected in the Himalayas, and we hope to launch up to 10 new varieties, if the flowers ever open in time! 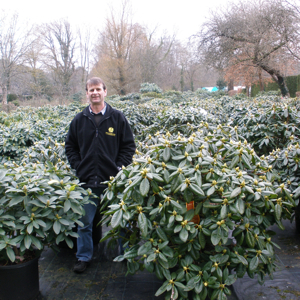 If this article has inspired you to find out a bit more about Rhododendrons and Azaleas but you can’t get to the nursery in person, I recommend you check out their extremely useful website and online shop. It’s a mine of information. If you have a garden where conditions are suitable for growing Rhododendrons and Azaleas, and you would like to talk to me about designing a planting scheme to include them, I’d love to hear from you. Many thanks to David and his team at Millais Nurseries.